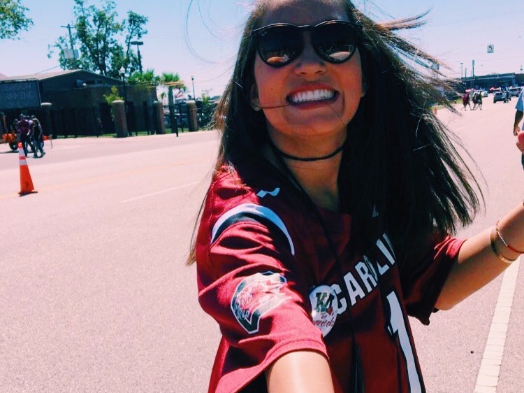 Our Kappa Delta Chapter at the University of South Carolina is made up of over 400 girls who strive for that which is honorable, beautiful and highest in all aspects of our lives. 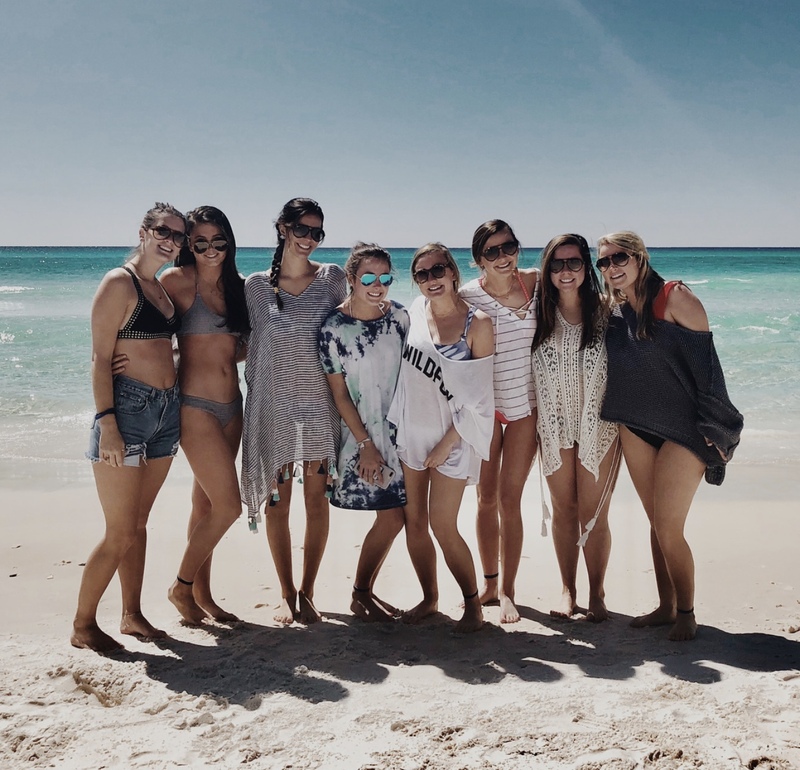 We participate in multiple campus wide events such as Dance Marathon, Relay for Life, Homecoming, and the Carolina Clemson Blood drive, as well as greek wide events such as Derby Days and Greek Week. We also host a "Shamrock Week" each semester which benefits our philanthropy, Prevent Child Abuse America. 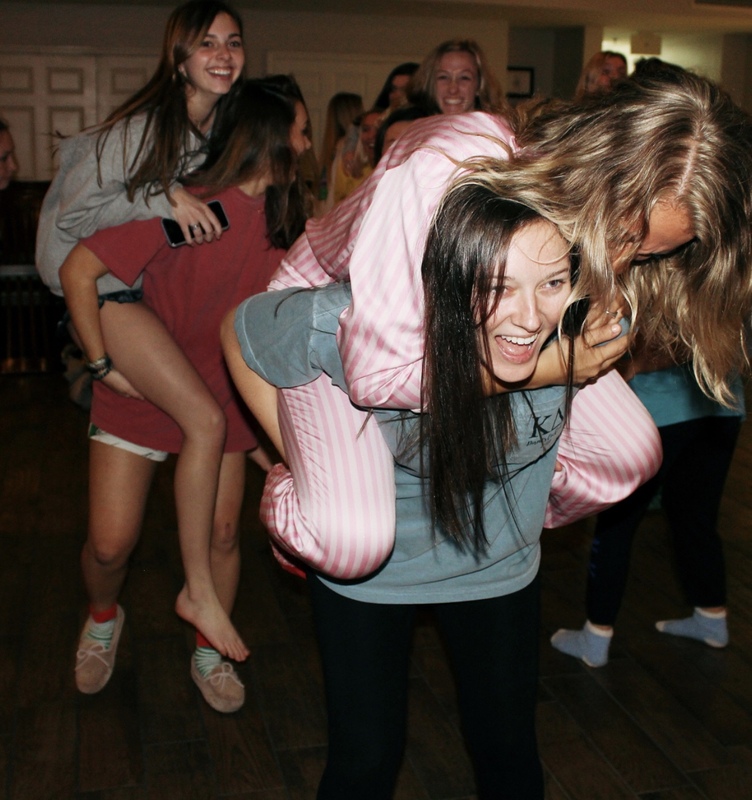 Each and every one of our members is committed to making Kappa Delta a strong part of the greek community here at USC.